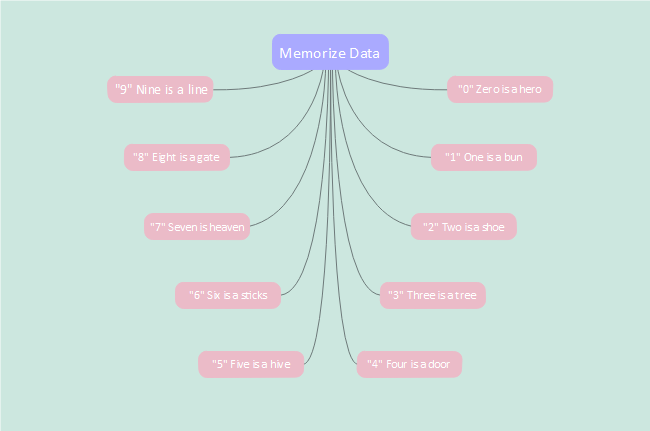 Mind mapping techniques give us an effective way to improve our study and memory skills. Mind Mapping, one of the best method to capture your thoughts and bring them to life in visual form, is definitely a powerful graphic technique to enhance human performance, which provides a universal key to unleash your brain's creativity and potential in a uniquely powerful manner. As many scientists said, you can remember things you have forgotten with the correct trigger. All you need is a good memory technique. A mind map is such a simple memory-improving tool that helps you connect ideas to information you want to remember. A mind map includes the full range of cortical skills – word, image, number, logic, color and spatial awareness, which makes it easier to remember your notes. Edraw Mind Mapping Software is such a professional tool that provides you versatile techniques with various visual elements such as symbols, images, etc. 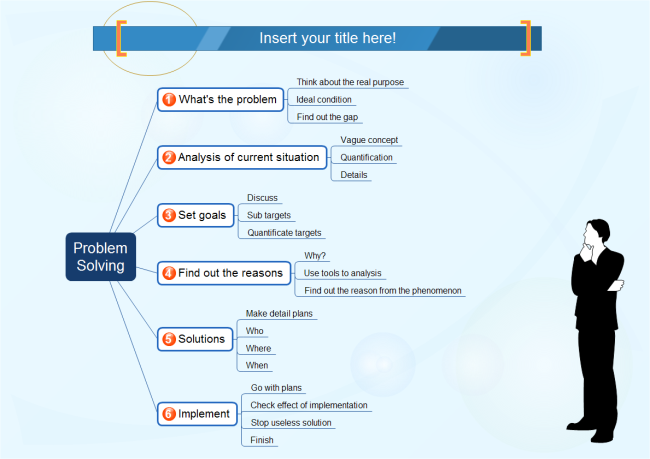 To create a mind map or customize your mind map, simply free download it to have a try.